Happy New Year! The kids and i have seen Bald Eagles on Caz Lake. Here he is…isn’t he beautiful? I want to meet his wife. 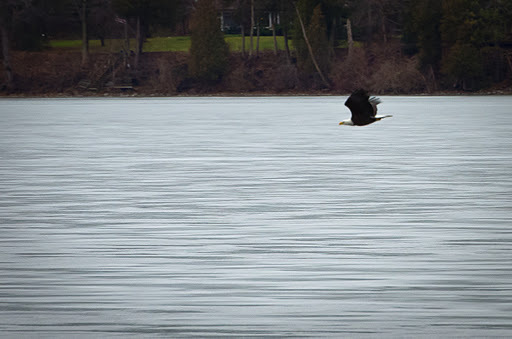 In Syracuse, there are 20 bald eagles along Onondaga Lake.